Leadership skills for corporate teams, small groups, career professionals and individuals. Whether you are responsible for developing your company, others, or yourself, the more effective you are as a leader, the further you will go. Our leadership develop training is based on proven leadership practices and lessons – the same skills, principles and values that has been used to train and develop leaders of nations as well as Fortune 500 corporate entities for nearly fifty years. 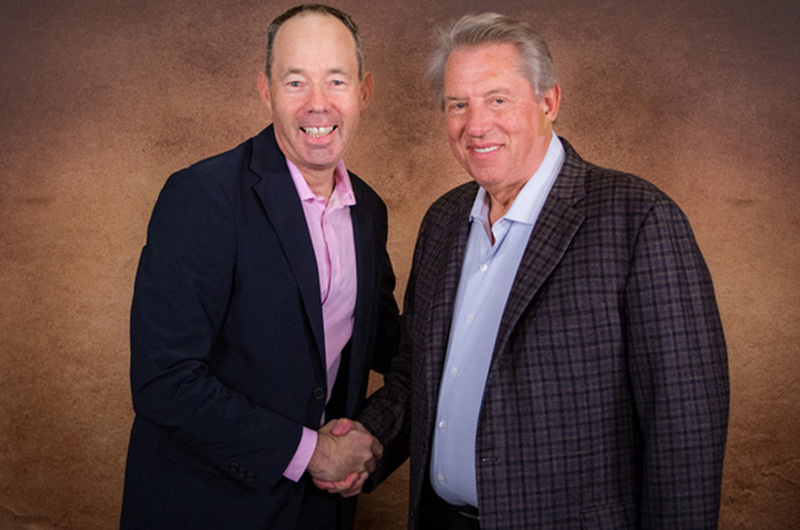 Rob with US Leadership Expert Dr. John C Maxwell. 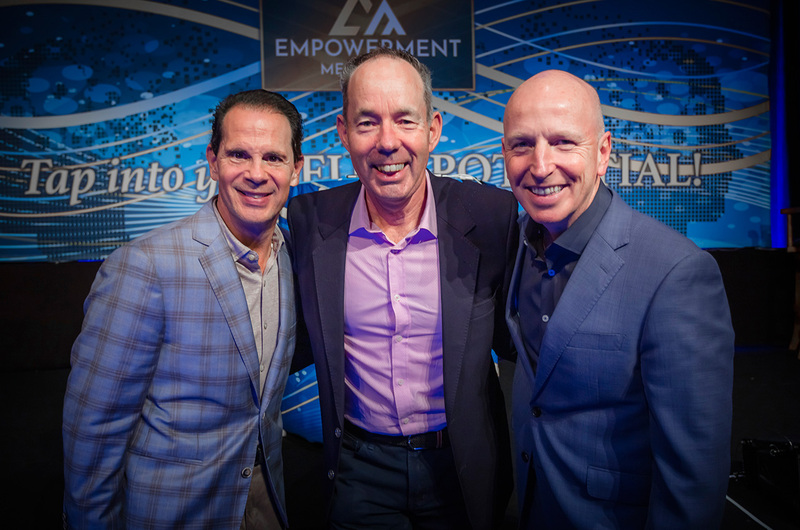 Rob with John Maxwell Team Faculty Members Paul Martinelli & Roddy Galbraith.